WORLD CLASS LUXURY. 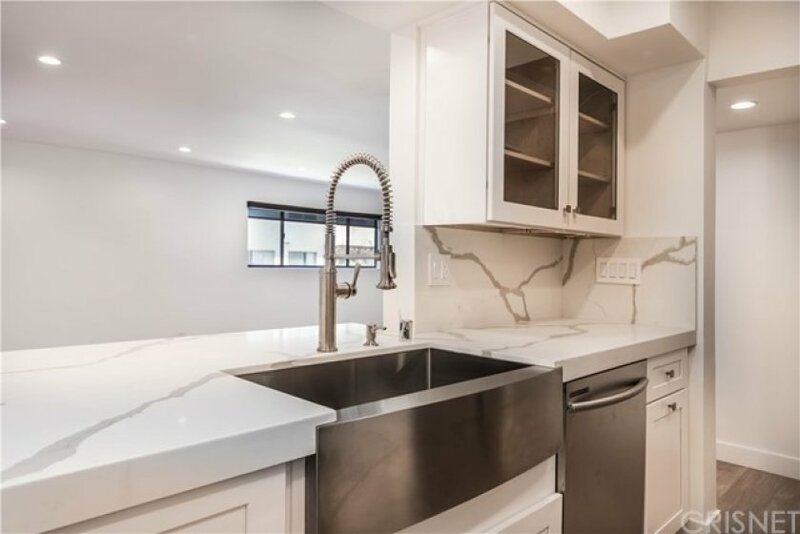 THIS INCREDIBLE SINGLE LEVEL CORNER UNIT FEATURES A FABULOUS OPEN FLOOR PLAN AND HAS BEEN UPGRADED WITH EXQUISITE DETAIL. 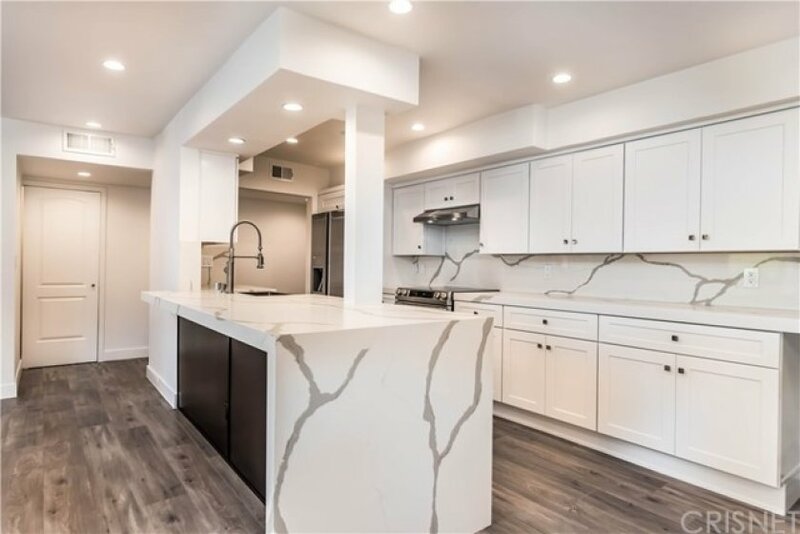 THE GOURMET KITCHEN IS EQUIPPED WITH NEW CABINETS WITH SELF CLOSING DRAWERS, SAMSUNG STAINLESS STEEL APPLIANCES, A LARGE FARM SINK, BUILT IN MICROWAVE, AND IS ENHANCED BY A BEAUTIFUL QUARTZ WATERFALL ISLAND. 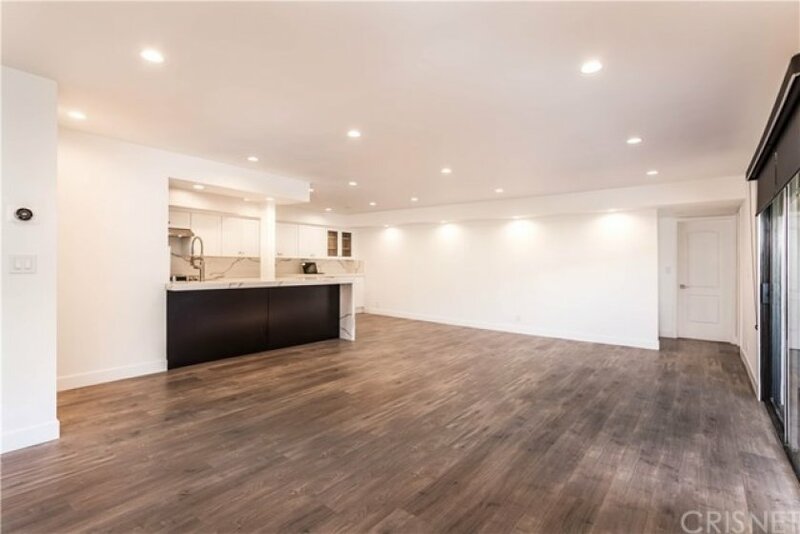 THE LIVING AREA IS COMBINED INTO ONE SPACIOUS GREAT ROOM AND INCLUDES RECESSED LED LIGHTING WITH DIMMERS, TOP QUALITY FLOORING, SLIDING DOORS TO A SHADY BALCONY, AND A WINE BAR WITH A BUILT IN COOLER. THE MASTER SUITE IS COMPLETE WITH A LOVELY BALCONY, RECESSED LIGHTING, AN ELEGANT BATH AND A WALK-IN CLOSET. THE SECOND BEDROOM IS SPACIOUS, HAS A LARGE CLOSET, RECESSED LIGHTING, AND IS NEXT TO THE GORGEOUS SECOND BATH IN THE HALLWAY. 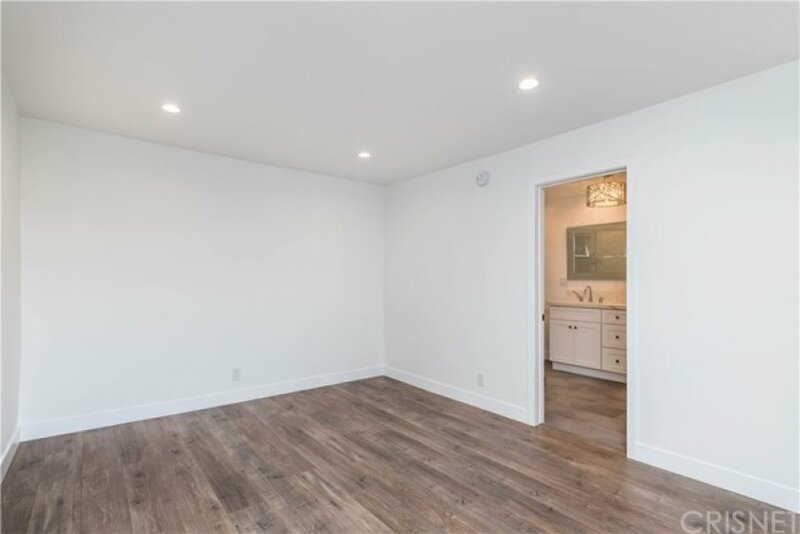 OTHER AMENITIES INCLUDE AN ADDITIONAL POWDER ROOM FOR GUESTS, AN IN UNIT LAUNDRY WITH TOP QUALITY APPLIANCES, A NEST PROGRAMMABLE THERMOSTAT, AND TWO SIDE BY SIDE COVERED PARKING SPACES. FROM THE MOMENT YOU ENTER YOU ARE IMMERSED IN LUXURY AND THE FIRST CLASS LIFESTYLE. Lot Size 21,825 sq. ft. Listing provided courtesy of Zhila Rabban at Re/max Grand. This 2 bedroom, 1 full bath, 1 three quarter bath home, located on Yarmouth Avenue was just sold on Tuesday, January 15th for &dollar;380,000. With 1,061 square feet of total floorspace, this home comes in at &dollar;358.15 per square foot. That's 3.39% lower than the neighborhood average. There are also 1.00 garage spaces available for parking. Originally built in 1970, this home sits on a 21,825 square foot lot. Listing provided courtesy of Phil Simon at Brighton St. Properties.